BEST DEAL IN SILVER RIDGE -SINGLE FAMILY DETACHED Alder plan built by Portrait has everything you need in a home. Spacious foyer, flex room, great for a home office, and a Great Room w/ two story ceiling & open kitchen with pantry and granite counter tops. Ready to entertain for Summer on the spacious sundeck off the Great Room. BONUS- basement with 4th bed & recroom, great for the family, with separate entrance through the OVERSIZE 2 car garage. 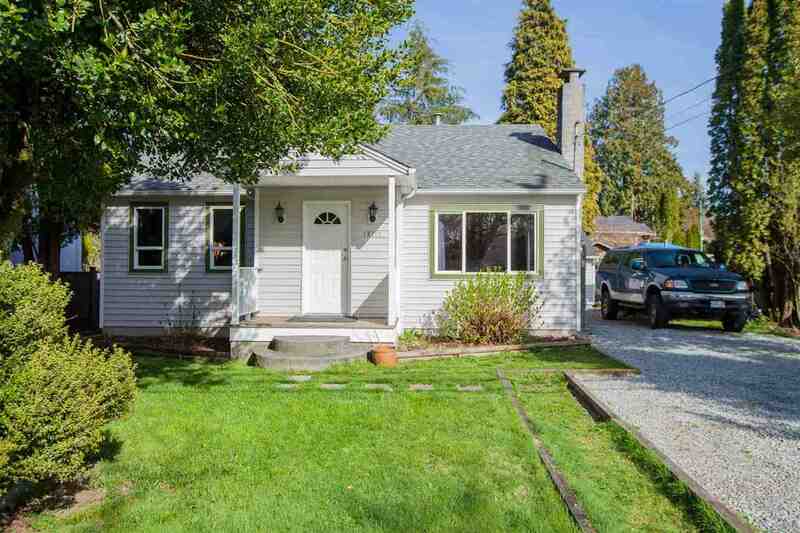 Situated in one of Maple Ridge's most sought after communities, trails and lakes nearby, plus transit, & just 3 traffic lights to Langley via the nearby Golden Ears Way. Measurements are approximate, Buyer to verify if important to them. AVAILABLE FOR OFFERS APPOINTMENTS & SHOWINGS NOW!